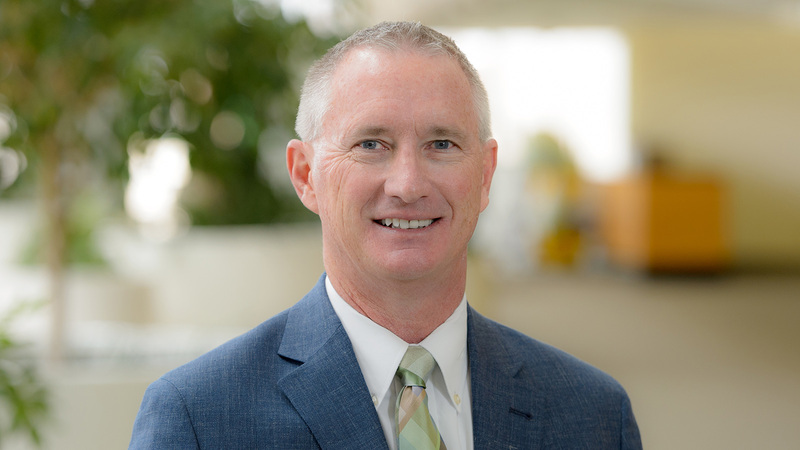 Tim Knewitz has been named Argonne National Laboratory’s Chief Financial Officer. Prior to joining Argonne, Tim worked at Sandia National Laboratories for 30 years, serving as Chief Financial Officer since May 2017. Prior to that role, Tim was the Controller at Sandia, where he guided 25 managers and 240 employees to achieve excellence in financial operations by focusing on quality, customer relations and talent development. Tim received a Master of Accountancy and a Bachelor of Accountancy from New Mexico State University. He is a Certified Public Accountant and a member of the National Laboratories CFO Executive Council. Tim Knewitz is Argonne National Laboratory’s Chief Financial Officer.